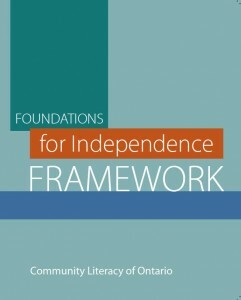 This Report and Draft Framework informed the development of the “Foundations for Independence” pathway. 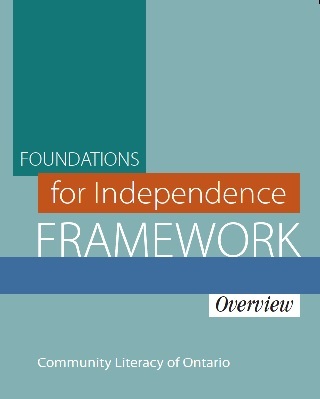 This ground breaking independence framework not only identified critical skills needed for successfultransition, it also fit within the overarching Learner Skill Attainment framework. Please select resource and click on the image to access the document.